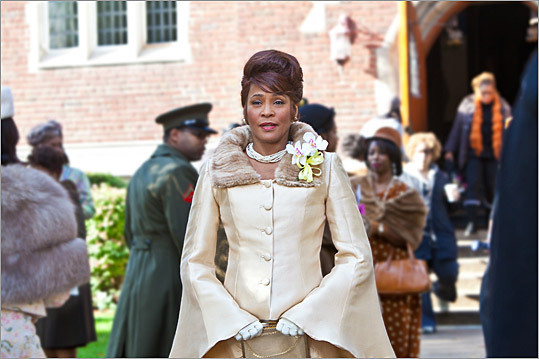 Superstar Whitney Houston died in February, but she appears onscreen in the new film "Sparkle." Houston is not the only actor to have a movie released posthumously. Take a look at more stars who died before the release of their final film.